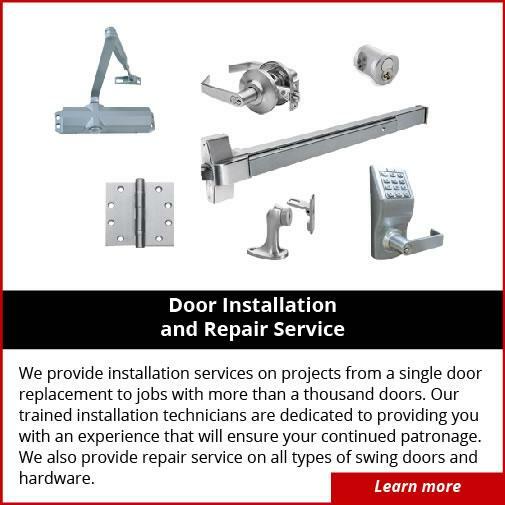 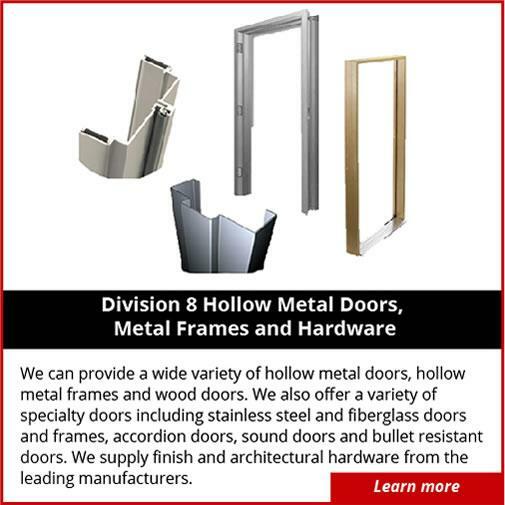 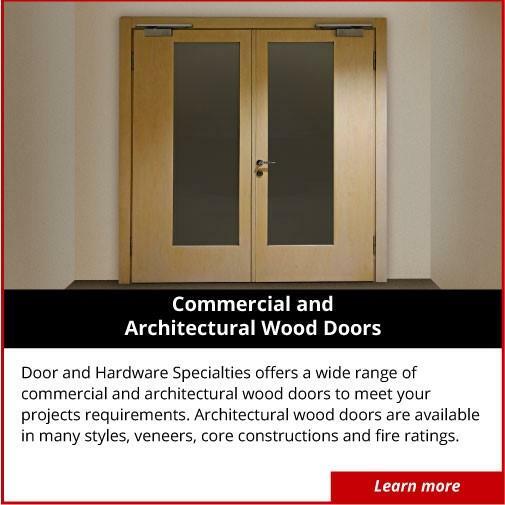 Door & Hardware Specialties, a division of Marks Inc., has been serving Virginia for over 24 years. 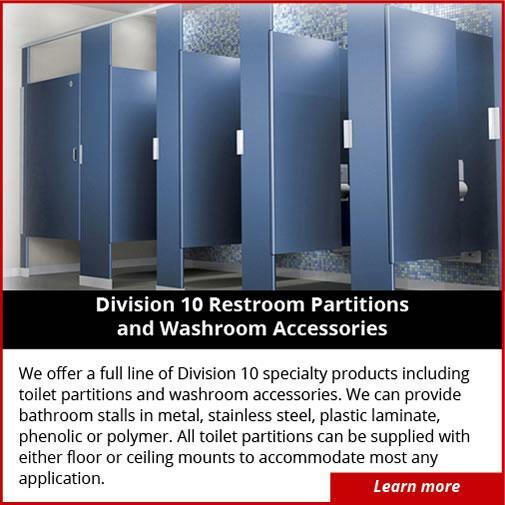 We provide solutions to contractors, architects, facility managers and business owners with quality commercial frames, doors, hardware, toilet partitions and washroom accessories. 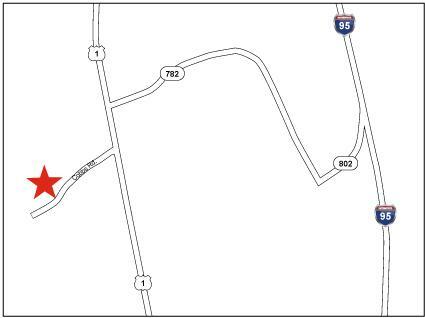 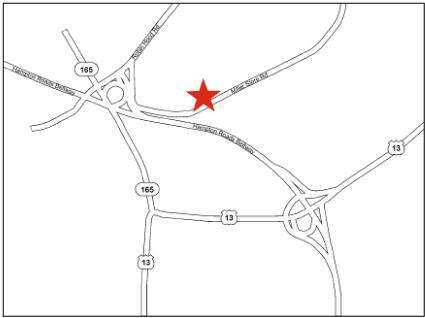 Call us today at our Glen Allen or Norfolk office for more information from one of our highly experienced team members!